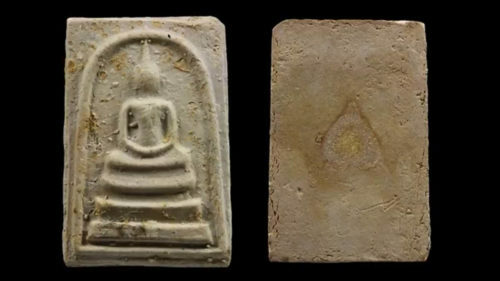 The Pra Somdej Wat Rakang and Wat Bang Khun Prohm amulets are perhaps along with the Pra Somdej Gaes Chaiyo, the most famous of all Pra Somdej amulets. This video presents a few different editions from both the temple of Wat Bang Khun Prohm, and the temple of Wat rakang Kositaram, for your study and enjoyment. 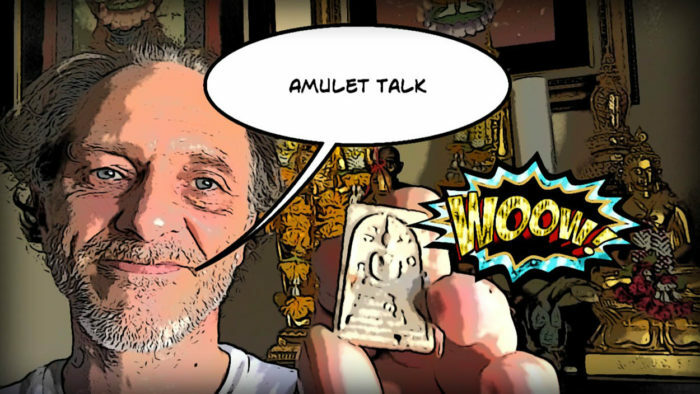 The video has a very entertaining and informative, narrative from Ajarn Spencer Littlewood, which accompanies this video slideshow of a number of classic Pra Somdej amulets from famous editions, of both the temple of Wat Bang Khun Prohm, and the temple of Wat Rakang Kositaram. Included in this episode of Amulet Talk, are the Pra Somdej Wat bang Khun Prohm 2509 BE, and the Udom Mongkol 2534 BE editions, and the Pra Somdej Wat rakang 100 Years anniversary edition, as well as an exhibit of a Pra Somdej Wat rakang from the Sao Ha 2536 BE edition, which serves to show the visual differences between amulet of different ages, when a couple of decades stand between them. The talk should introduce you to some of the more subtle aspects of examination of Pra Somdej, as a starting point to begin to know how to look at them and evaluate their Pim Song (which model), and their age, and which temple they came from, as well as recognising the edition and year of release.